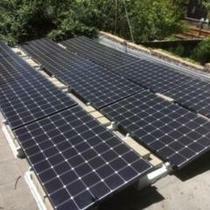 10 year warranty on the installation with full maintenance for 10 years. Product Warranties vary by manufacturer. Our staff will guide you through the entire process. 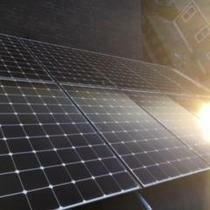 We sell only the highest quality solar products, and we service what we install. We have some of the most knowledgeable sales staff in the industry to answer your product questions. Our award winning installation teams are our strength! 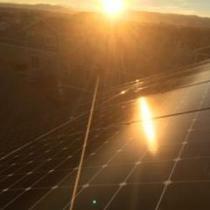 Southard Solar is an installer of solar photovoltaic systems for residential and commercial applications. 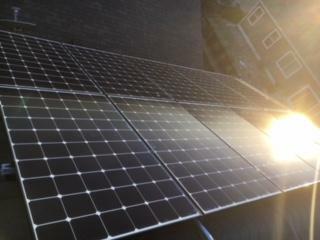 We install both Grid Tied and Off Grid Battery based solar systems. Colorado Native owned and operated. 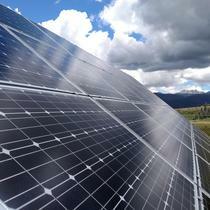 We contracted with Southard Solar through Energy Sage. 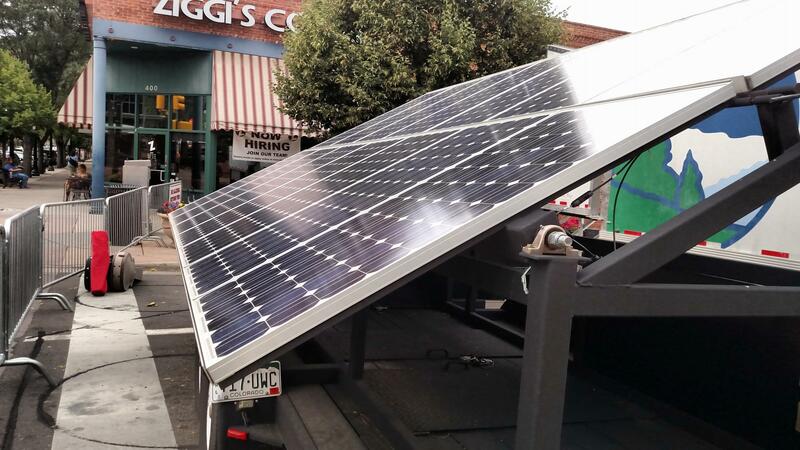 The employees were great to work with; there was no pressure to buy more than we needed, and we received high quality panels that will provide most of our power for a long time. I highly recommend this company. 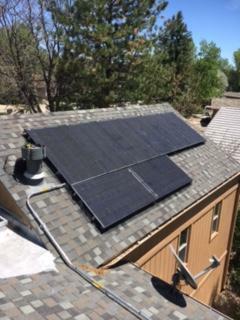 "I talked to a bunch and Southard is the real deal"
I was skeptical about solar because of my many encounters with other solar companies. I was tired of sales people sitting at my kitchen table who didn't know the answers to my questions and were full of BS. 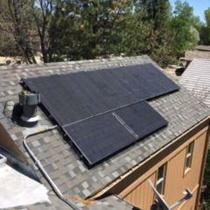 Dan at Southard Solar was immediately responsive and kept me in the loop throughout the process. 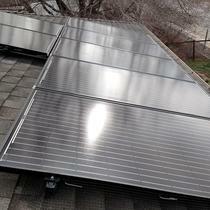 I was really happy with Energysage and the opportunity to compare quotes and ask questions. Even the team who showed up at the house were easy to work with and helpful. 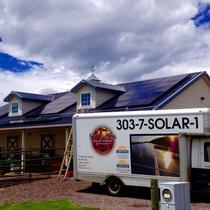 Southard Solar did a great job, everything done as promised! 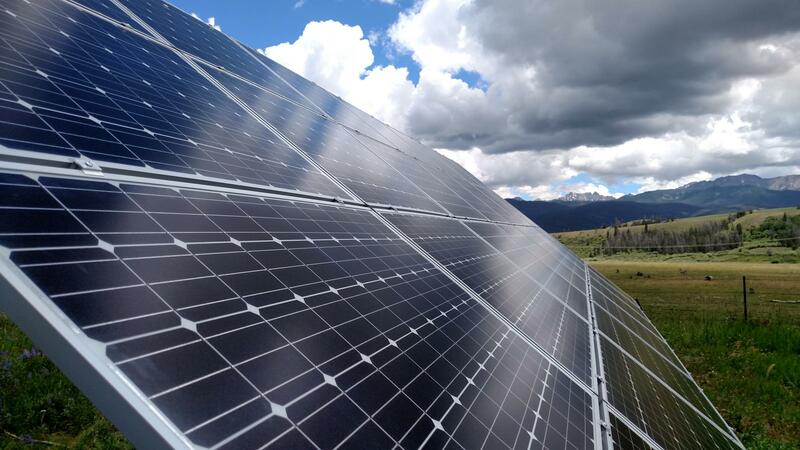 I really appreciated the technical information they provided and that they gave me options on the solar panels so I could get what fit my needs the best. I've been enjoying my solar system for several months and love the free monitoring so I can see how the system is producing right on my phone app. 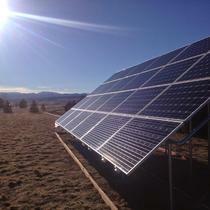 I'd definitely recommend Southard Solar for any solar projects. 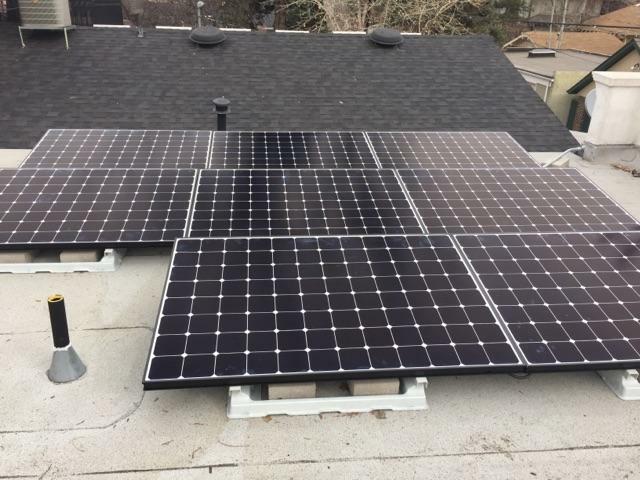 "Wonderful Price and Service from a Locally Owned Business"
I had a flat rubber roof that was shaded in sections by a few backyard trees and all the big box installers said I wasn't a candidate for solar. 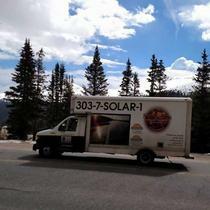 Glad I hopped on Energysage and found the wonderful people at Southard Solar! Doug recommended a unique fiberglass ballasted system that was perfect for my rubber membrane roof with no holes required! Nick came on site and explained what was realistic to expect from all my roof shading issues. I eventually opted to cut down several wild young trees on the side of my house and Southard placed the panels where they could get the most sun. 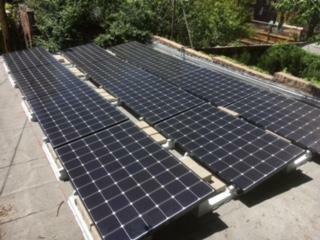 Because of the tree shading in my backyard and several roof chimneys, I thought the independent micro inverters on each panel were a great fit so I would get the most energy production. The permits, Xcel agreements, electrical work, and install of the mounts and panels went smoothly and Nick and Doug helped me every step of the way.  For the impressive quality of installation I got and great customer service I received throughout, the price was hands down the best of the 3 quotes I received. One company was cheaper, but they wanted to drill a bunch of holes in my roof and use a cheaper string inverter, which I felt wasn't a good solution. Another well-known company was more expensive, but seemed to be more interested in handing out glossy marketing materials and giving me a cookie cutter install than taking the effort to customize a solution to fit my needs. I've had it for about 9 months now and I love my system! I can even can see all the individual panel production stats with the Enphase online monitoring, so I know when to trim the tree branches in the backyard now, and see instant improvement in that area lol! 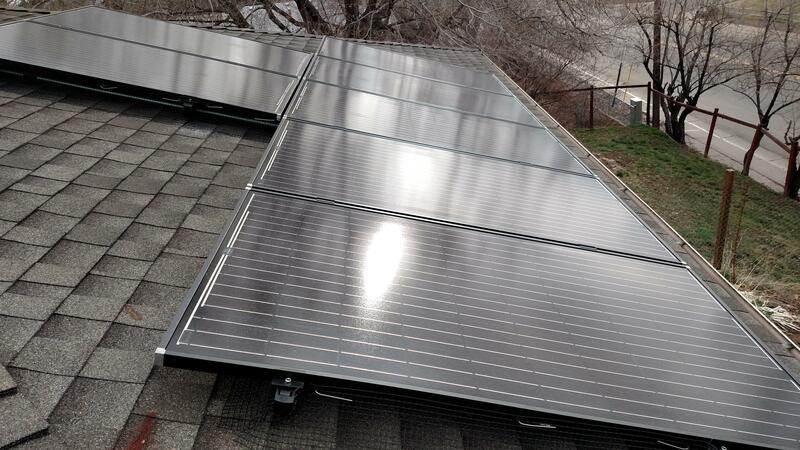 If I had to do it again, I would have concentrated higher efficiency more expensive panels in the sunniest parts of my roof, like Nick and Doug recommended. I thought I knew better, lol and it was my own decision to go with lower efficiency panels covering more surface area on my roof. I'll probably eventually upgrade a few panels in the sweet spot later on, due to that hubris! 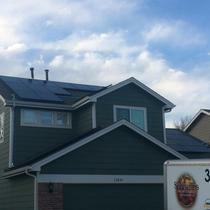 I never thought it would be possible to go solar with my unusual roof, but Southard was up for the challenge. For every complexity with my unique install, they found the perfect solution! Dan, Trevor and the guys at Southard did a great job. Dan was highly knowledgeable, both on the sales and design side. The design process was clear and they were very responsive to any questions. They also ensured the job was done right and fair, all at a good price. I highly recommend them. 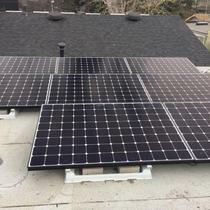 Our experience with Southard has been very positive, Their rep Dan was exceptional in following up with us, answering our numerous questions and overseeing the whole process - in addition to listening to what our future needs may be, such as a future electric car and how much future space to allow on our roof for additional panels.. The LG panels used are state of the art and the installation was timely. Their staff was very professional, did an extra task on the roof of removing a dish antenna (at no extra charge) and always cleaned up after their work. Going with a smaller company like Southard meant more personal contact and followup. In getting estimates from some of the larger companies, we often felt like we were one of many contacts with little sense of personal followup. The personal followup was the game changer issue for us. We highly recommned Southard! 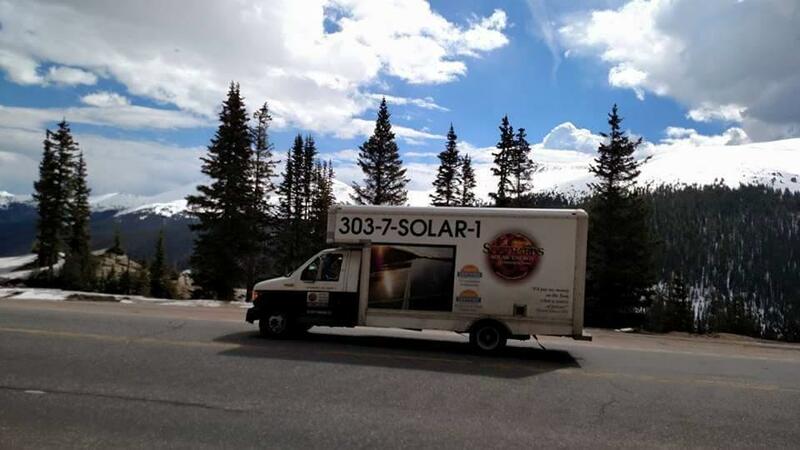 We'd been looking at solar options for a couple of years. 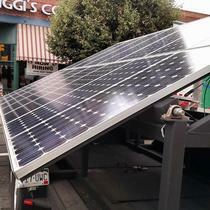 We're not heavy users of electricity, however we have an EV and wanted to drive and power our household "on sunshine." 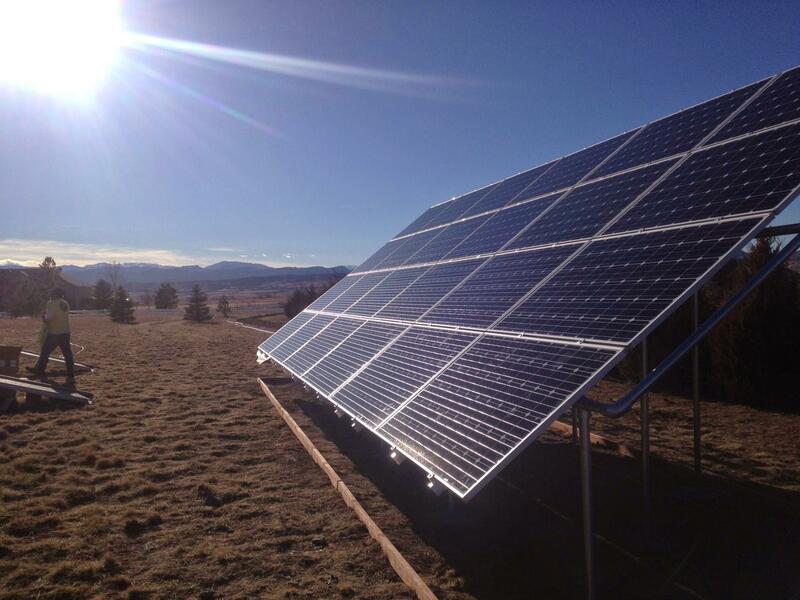 Doug and his team at Southard Solar & Construction took the time to analyze our site and situation to make it work. Southard was great to work with, from project estimate to final connection. 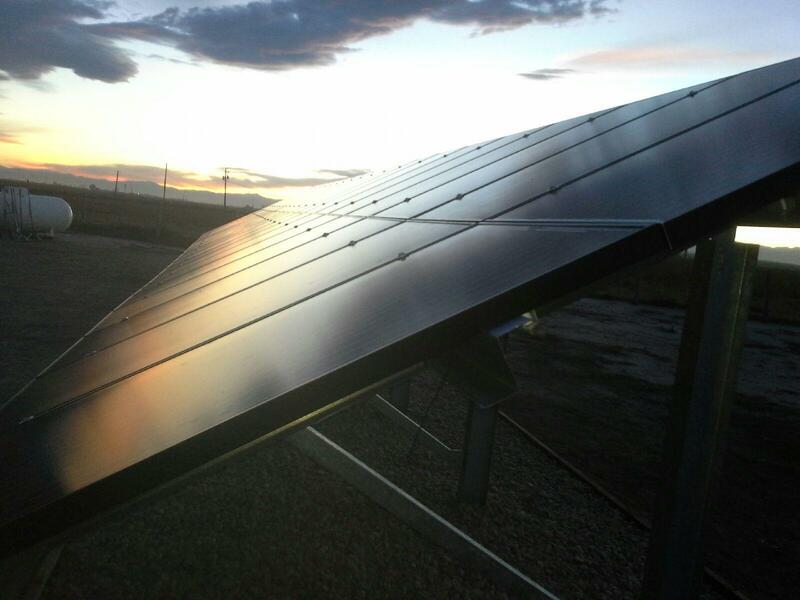 Their work was prompt and well-executed, and included all the details we wouldn't think of, like critter-guard installation around the panels. It's easy to see that Southard's team love what they do and are proud of their work. 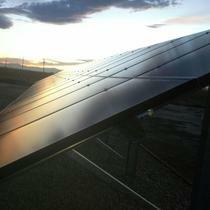 Southard Solar was an exceptional asset navigating our project with the utility company's process. 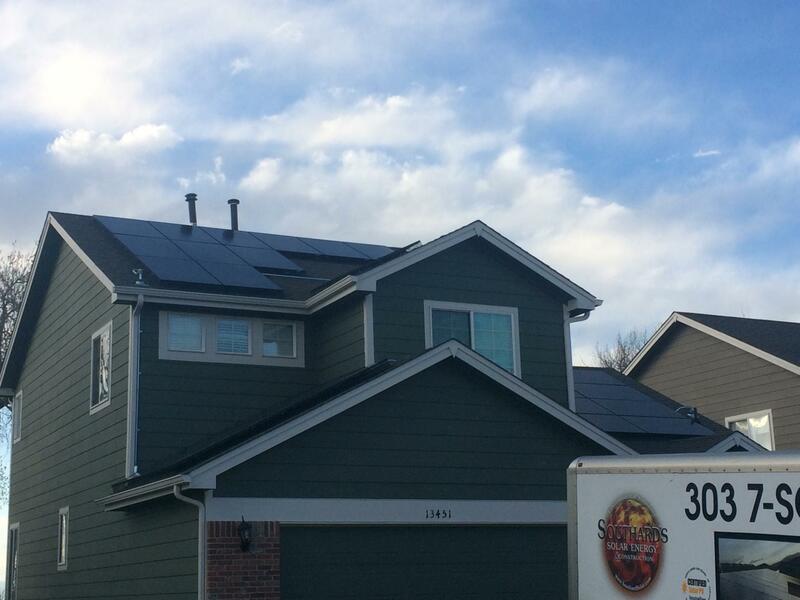 "Worked very hard to get my system up and running"
Southard Solar was listed among several companies on the Energy Sage website. We contacted a number of companies, but were particurlay interested in Southard because of their close proximity to our property. Our entire experience was very positive. 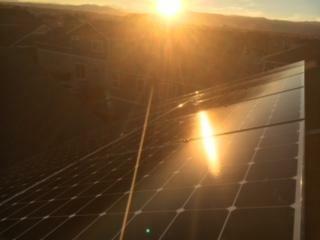 Sourthard uses high quality panels, installed everything in a half day, and did all the leg work with local government and the REA to get us up and running. 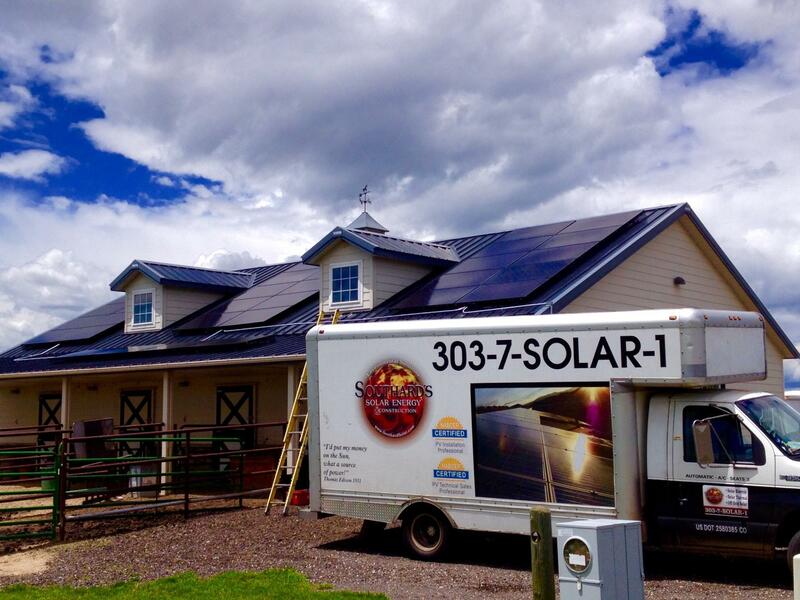 Southard has a strong team that works hard and efficiently to make going solar easy.